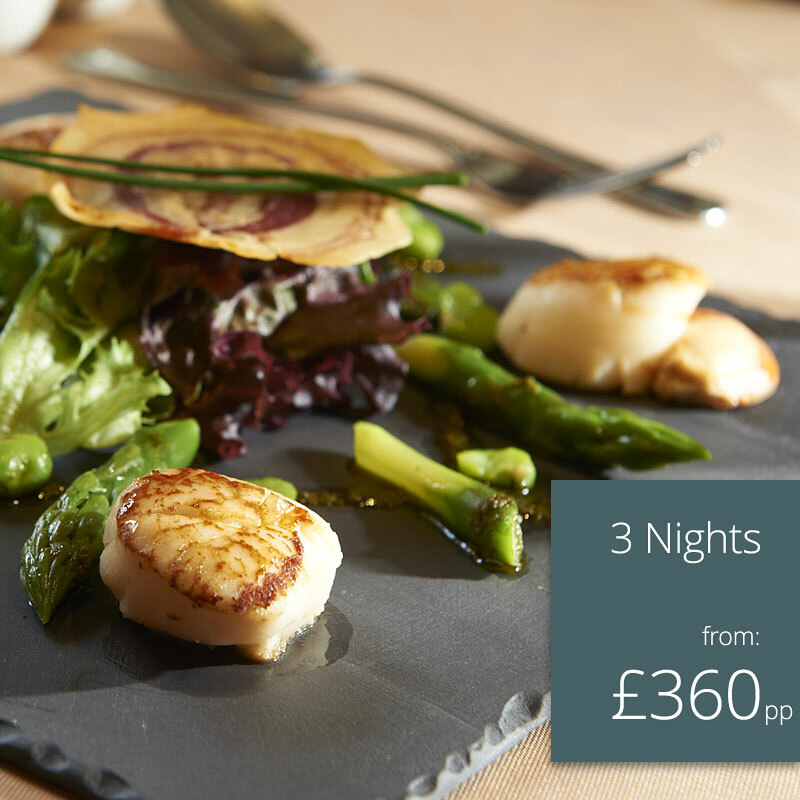 Guernsey short breaks | Guernsey Gourmet Breaks. 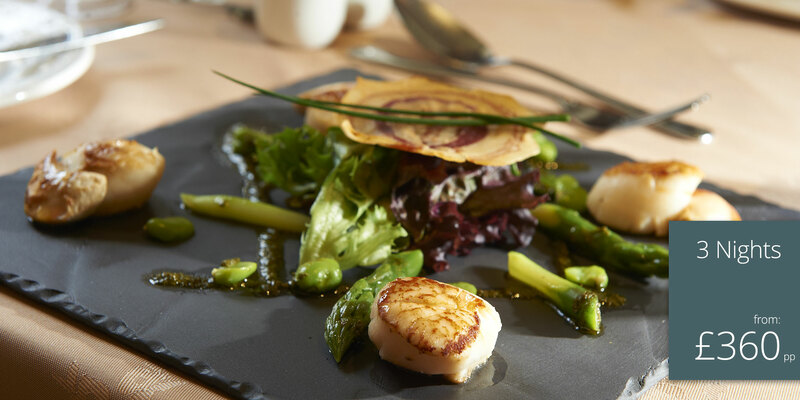 La Barbarie Hotel's Guernsey short breaks have always been synonymous with relaxation, value and of course wonderful food including the very finest Guernsey seafood. * If Seafood doesn't rock your boat we will happily prepare a fantastic Chateaubriand Steak for two served with onion ring, grilled tomato, fries and mixed greens. All bookings must be made direct with La Barbarie Hotel quoting "Guernsey Gourmet Breaks". Extra nights rate shown is on Bed and Breakfast terms. Half board is available.